Brand new, never installed. I just opened the box to inspect. Location: Santa Clarita. I work in Santa Monica and can deliver. you dont like this coil? This set comes with no warranty and the company will not approve a warranty without a retail sales receipt. The failure of any of these dampers would require you to swap one of the OEM items back onto the vehicle while awaiting a replacement part when one can be made available by an online retailer. any chance these will work on a 2014? 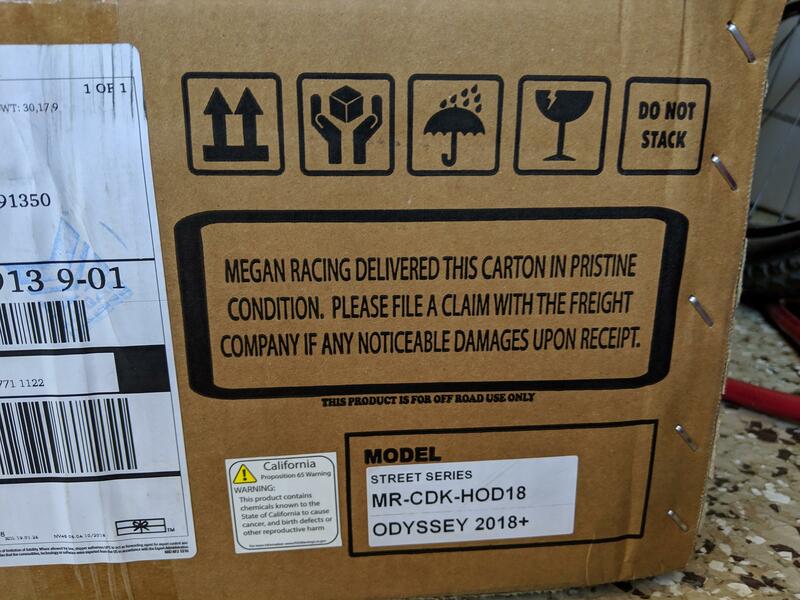 3rd Gen Odyssey Suspension ? 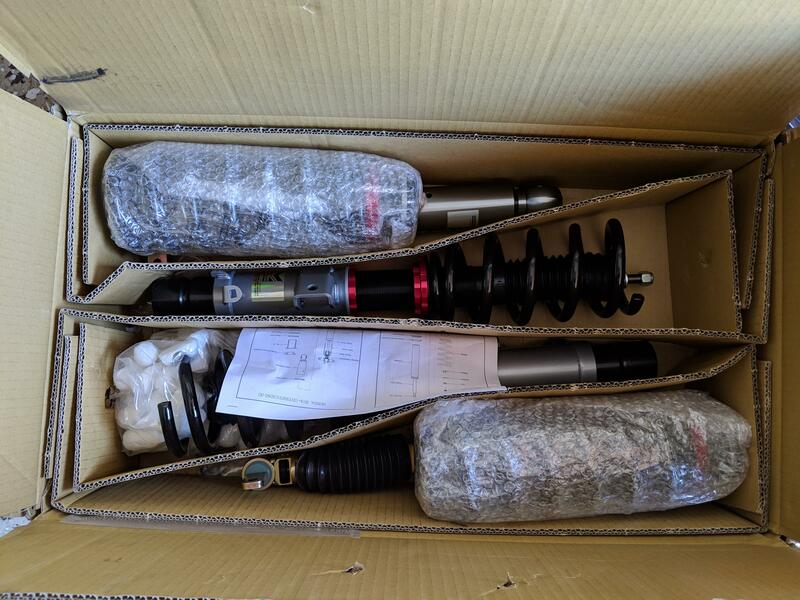 Air Bag / Coilover HELP! Any coilover for 02 Odyssey?